Love the dark purple! That's a bummer about chipping, though. My nails have a hard enough time as it is when I paint them, LOL. Definitely something to consider! Hope your week is off to a great start, lady. Beautiful color - I like purple so much. But the chipping would be annoying! 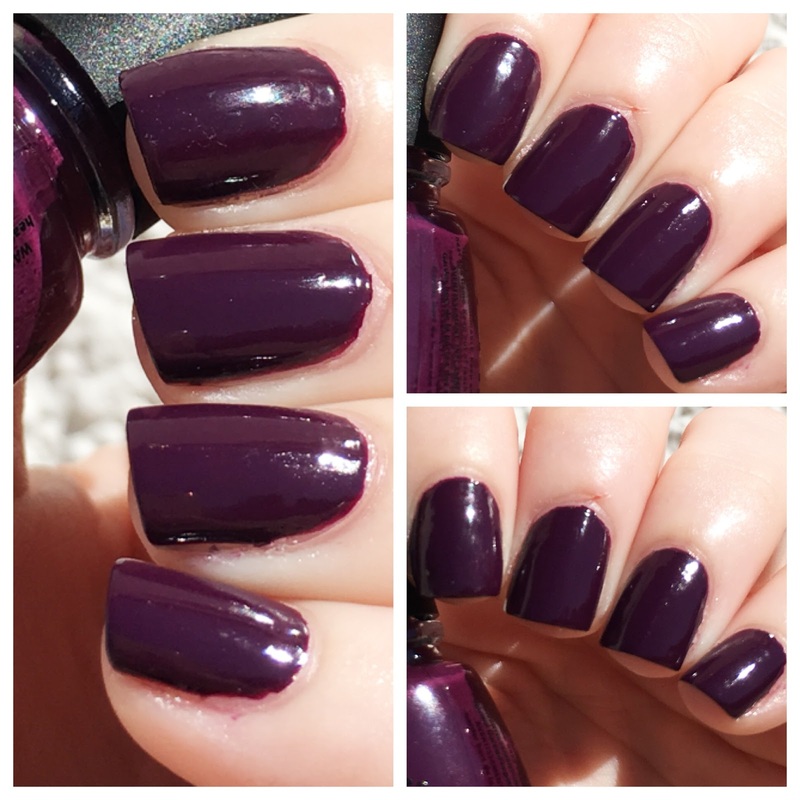 What a beautiful plum and fab for Halloween too!